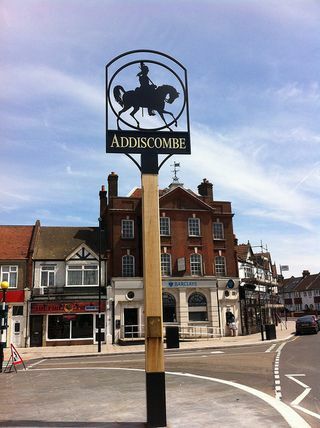 Addiscombe is a district situated within the London Borough of Croydon, although it’s also technically part of Surrey too. With a population of approximately 16,883 in the town, some nearby attractions include Horniman Museum and Bethlem Museum of the Mind. Access by road can be gained via the A222 but there’s no direct public transport links; the nearest train station is East Croydon, approximately 6 minutes away. Are you tired of visiting carpet shops around Addiscombe, Surrey, sifting through samples while a sales assistant pressures you into making an immediate decision? Our company brings the shop to you. 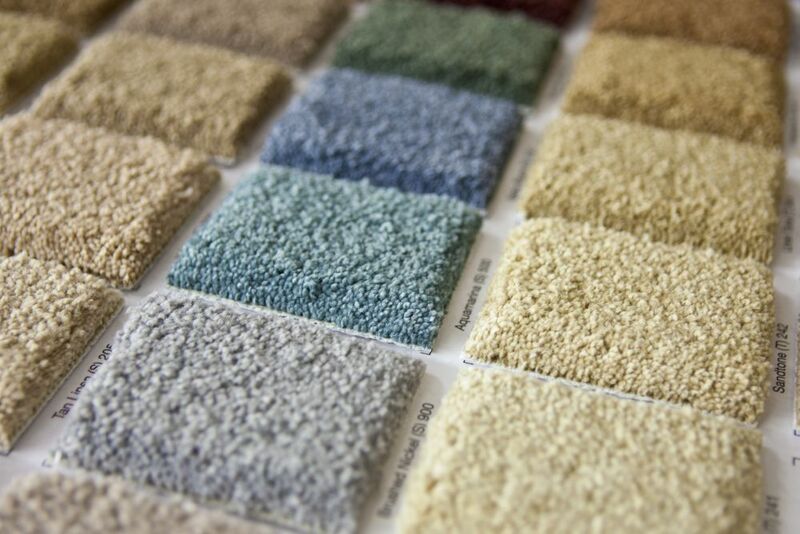 We can show you our suppliers' range in your own home, where you can see how carpets and underlay would look and feel. Our team of carpet fitters is available for all types of fitting. And because we don't have a shop, with all the usual overheads, we pass the savings onto you. Bring something special to Addiscombe, Surrey, with a real wood floor fitting. Our company takes great pride in locating the best possible wood, and engineered wood, from specialist suppliers. Our fitters can bring samples to you, so you can see how they look in your home. You can feel the texture, and find your desired colour. A wooden floor is practical, and easily cleaned. It's long-lasting, so ideal for homes with lots of footfall, or where bikes and scooters are part of the furniture. Laminate flooring is an extremely popular fitting among Cherry Carpets customers, for many reasons. It's able to withstand years of use, it's a low-maintenance alternative to carpet, and it's easily cleaned, even for those difficult stains. Laminate also comes in a range of styles and finishes. 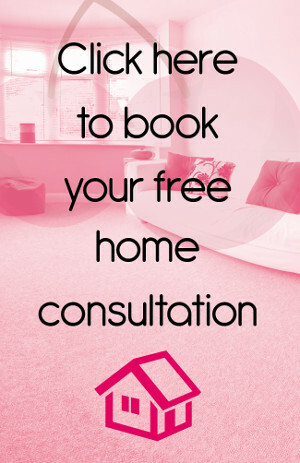 Not sure what's best for your home? Our company, based in Addiscombe, Surrey, is happy to visit you and show you. A fitter can show you a selection of samples, and answer any questions you may have. Now you can have luxury vinyl tiles, at a price that won't bust your budget. We stock premium suppliers including Amtico and Karndean, plus various high-quality own-brand tiles. How can we offer such great prices? We only operate online. With no shop — and none of the accompanying bills — our company (we’re from Addiscombe, Surrey) can offer you significant discounts. Our fitters are very experienced in fitting these types of tiles, and can offer you a stunning selection. Vinyl flooring is a versatile fitting option. A synthetic material, it combines a sleek finish with long-lasting practicality. It’s easy to clean, feels soft on your feet, and is water resistant (great for bathrooms or kitchens). Linoleum is a “green” alternative. It has many of the benefits offered by vinyl flooring, and is made from natural materials such as limestone and wood floor. This makes it easily recyclable. Our company stocks options from various suppliers, with professional fitters available to install the design of your choice. Want to customise your flooring? Does the layout of your room require a particular fitting, with a suitably qualified fitter? Our company offers bespoke services for all types of flooring, including specialist projects such as staircases. 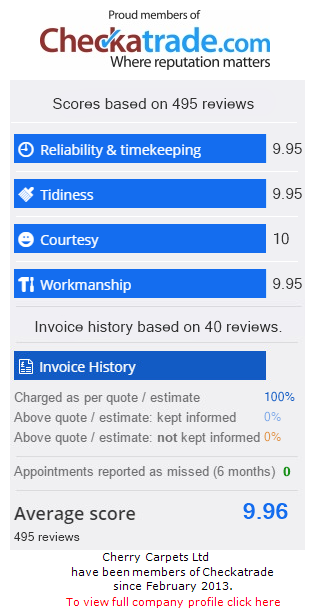 We operate online - that's how we can offer such competitive rates - while our team of fitters (based around Addiscombe, Surrey) can visit you for a free quotation. Just tell us the design or material you want. We’ll use our vast network of suppliers to deliver what you need.